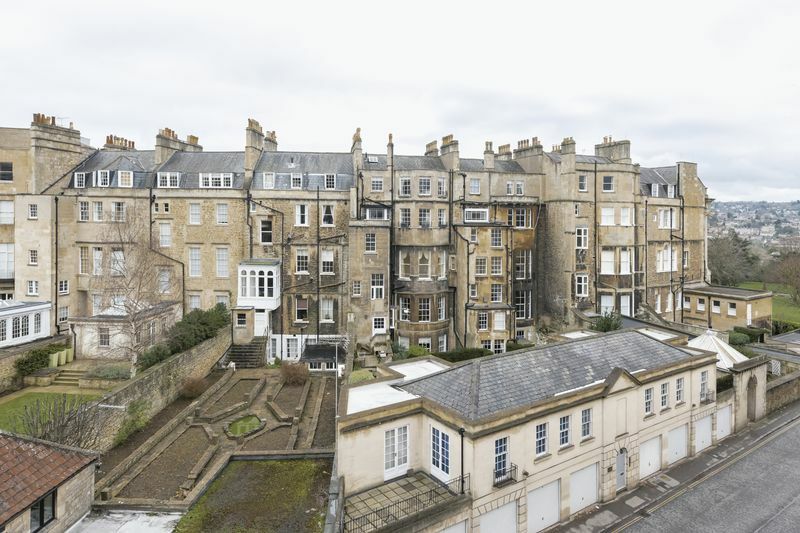 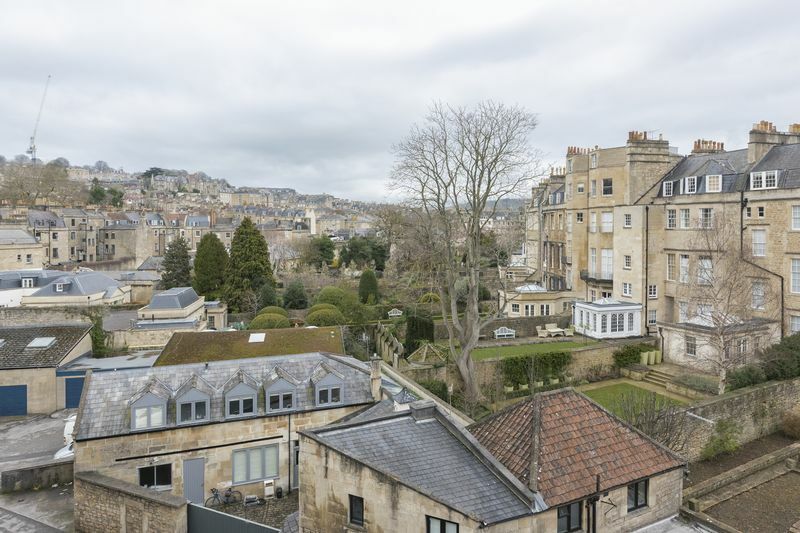 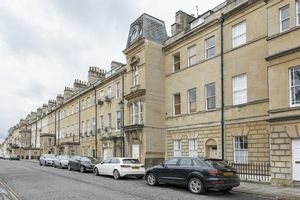 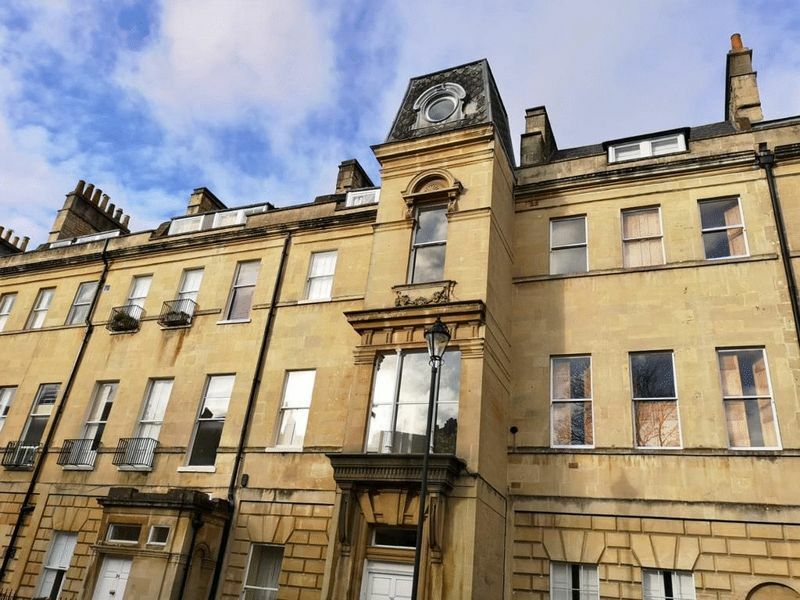 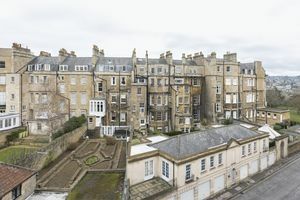 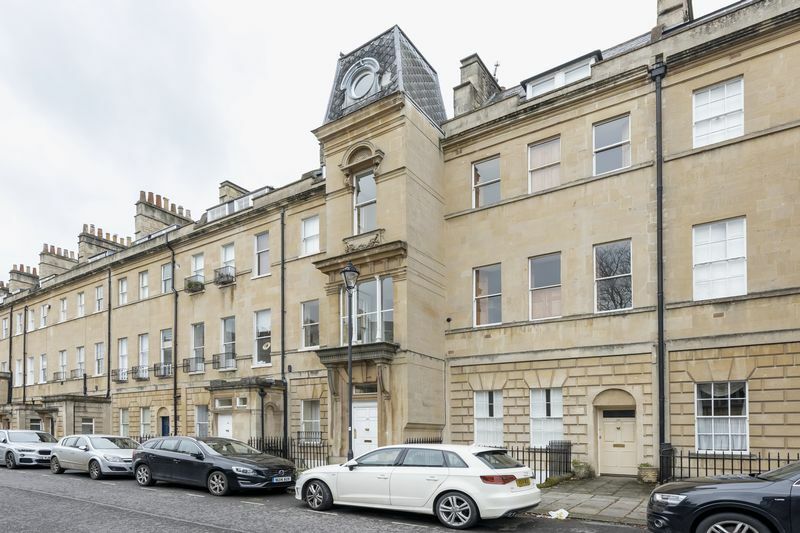 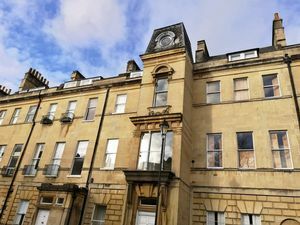 Forming part of Marlborough Buildings, a terrace of Georgian architecture for which Bath is famous is the two bedroom apartment adjacent to Royal Crescent and within a short stroll of all the city has to offer. 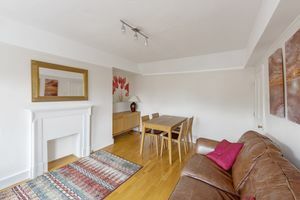 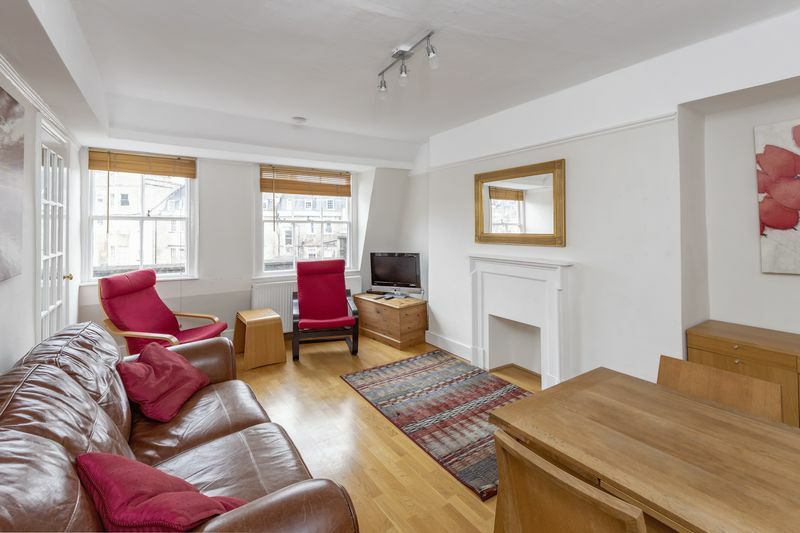 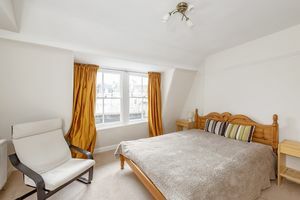 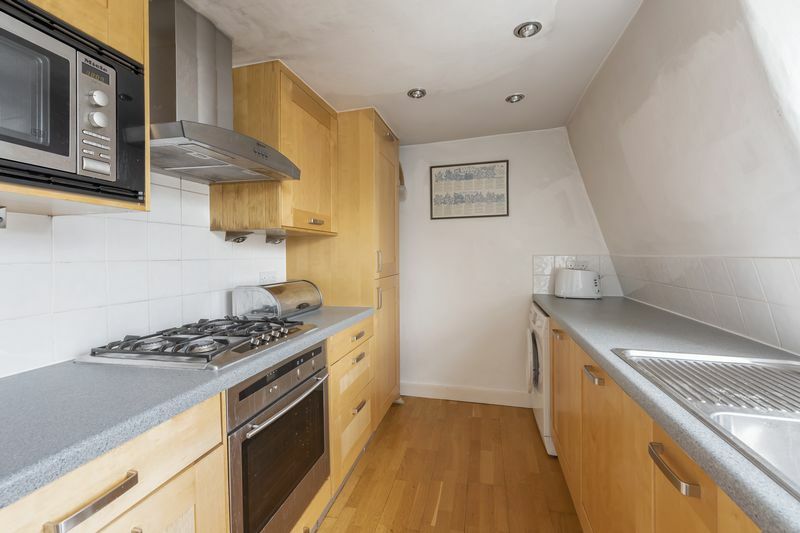 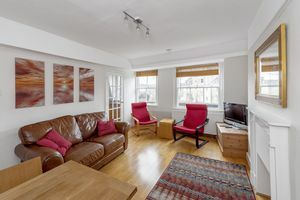 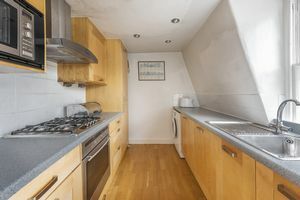 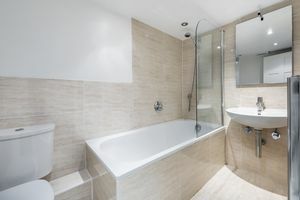 Inside this light and airy apartment are two double bedrooms, drawing room with a feature fireplace, fitted kitchen and modern bathroom. 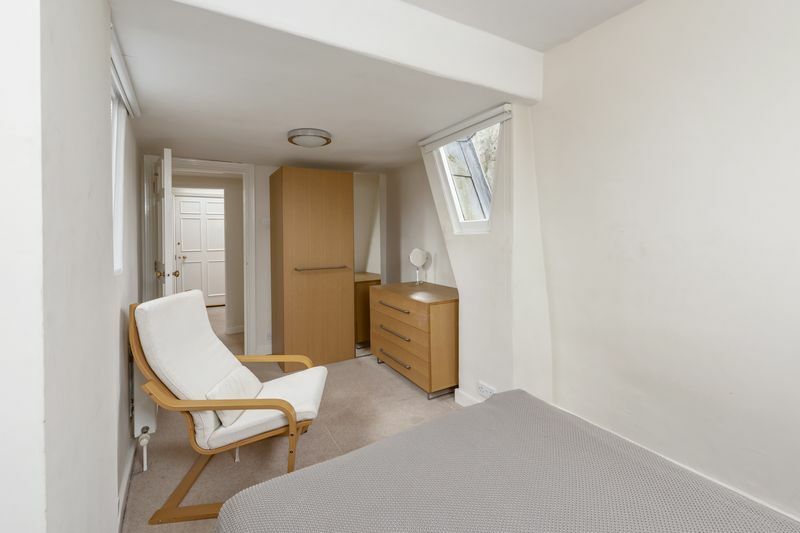 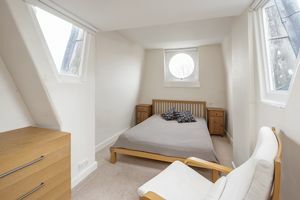 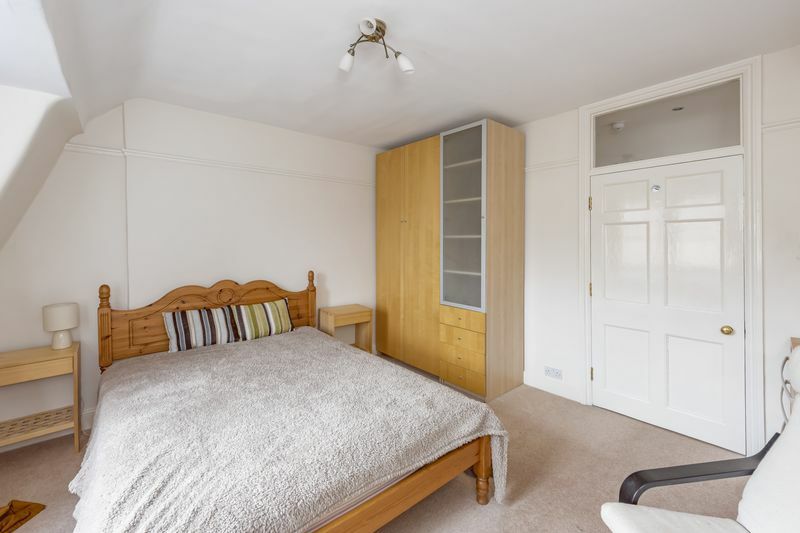 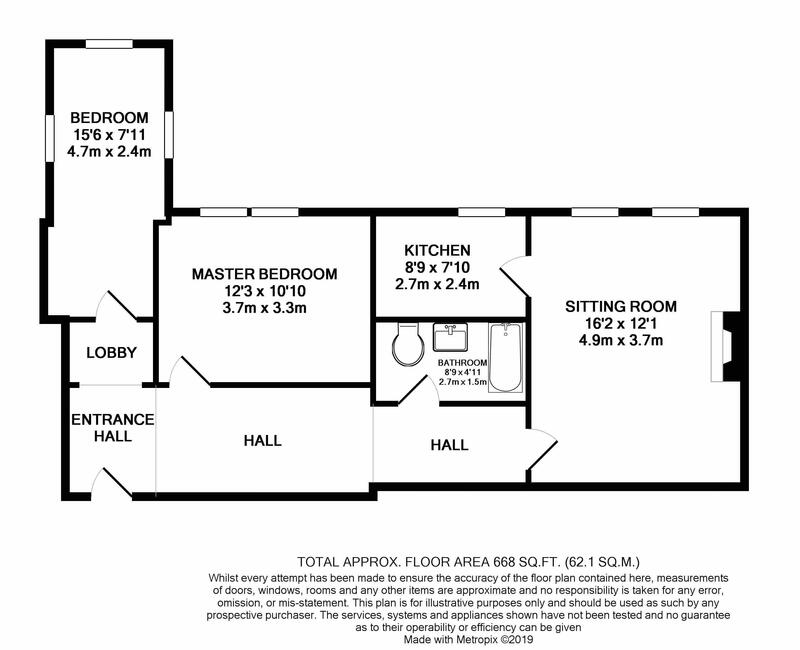 Additional benefits include gas central heating and some original period features including the interesting porthole window in bedroom two.